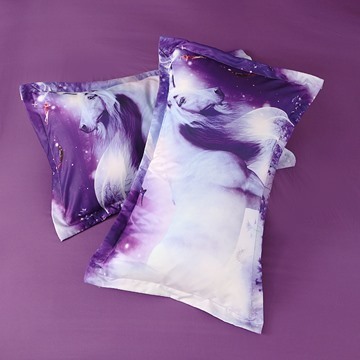 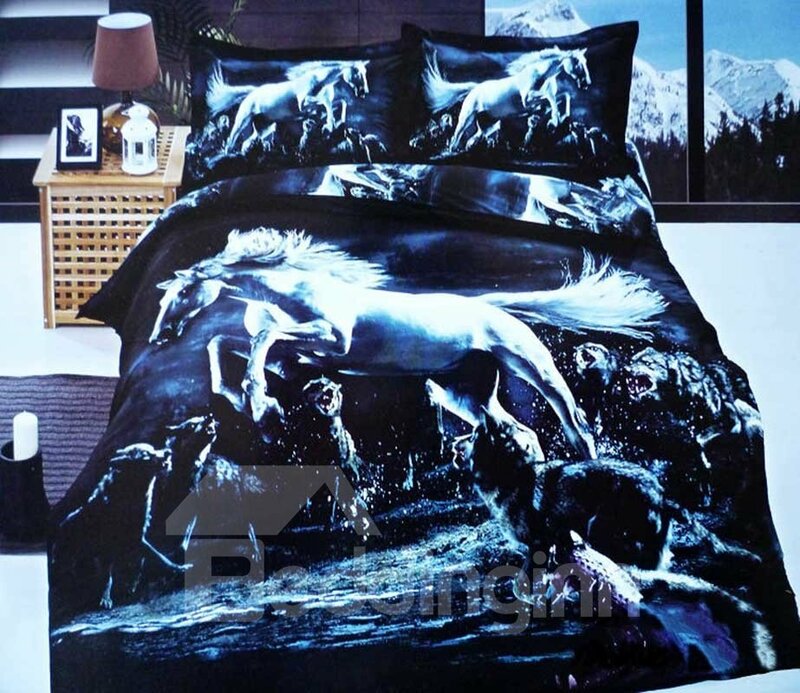 Transform the look of your bedroom with this 3D horse and wolves printed bedding set. 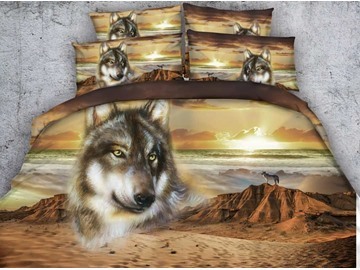 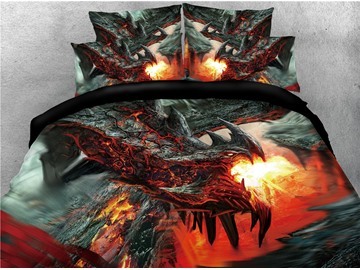 With its gorgeous design, which is sure to lend your bedroom interiors a stunning feel. 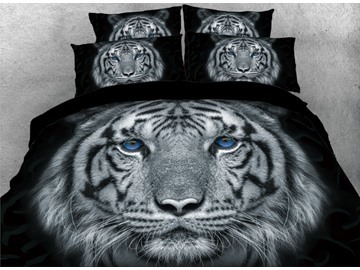 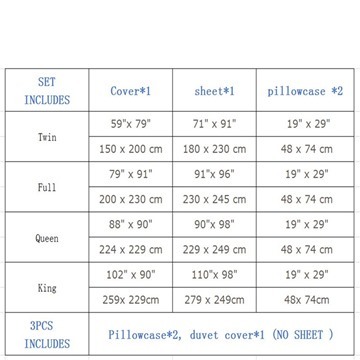 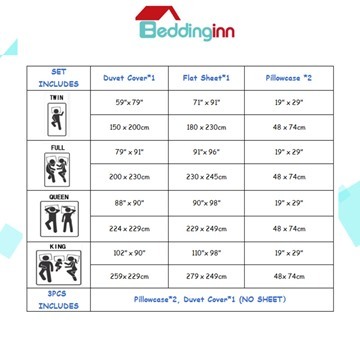 Our bedding set integrates stylish elements, which is sure to give your bedroom a trendy visual. 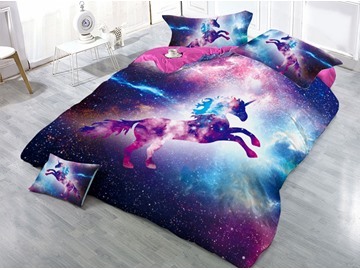 If you truly want to go wild and fill the room with energy, this is your best choice!